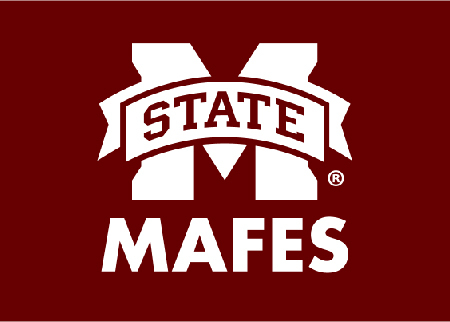 The time of year has come for producers in Mississippi to provide input on agricultural programming and research at Mississippi State University. The North Mississippi Producer Advisory Council will meet on Feb. 21 in the Magnolia Building at the North Mississippi Research and Extension Center in Verona. Contact Casey Watts at 662-566-2201 or crn16@msstate.edu to register for the meeting, or visit https://register.extension.msstate.edu/north-mississippi-producer-advisory-council-meeting.